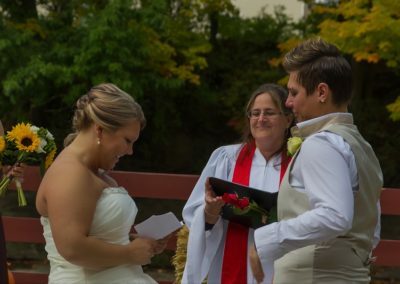 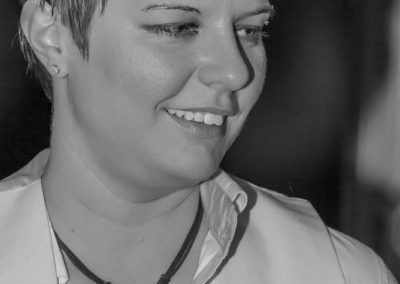 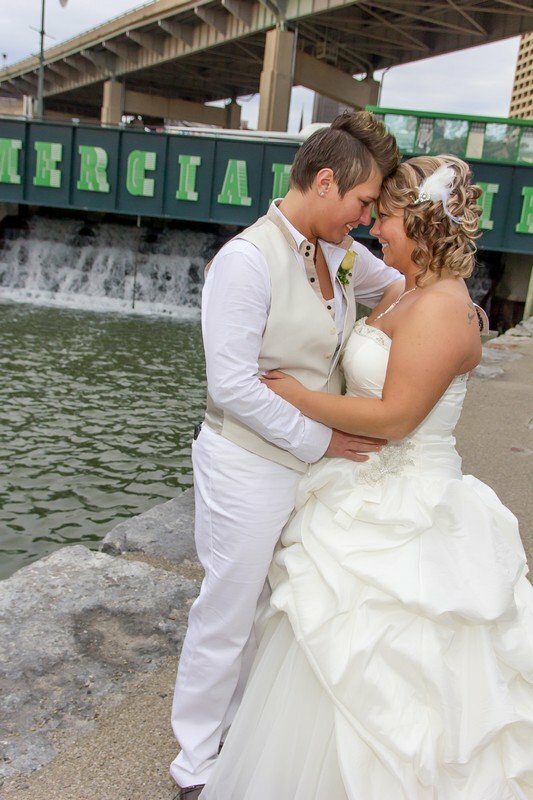 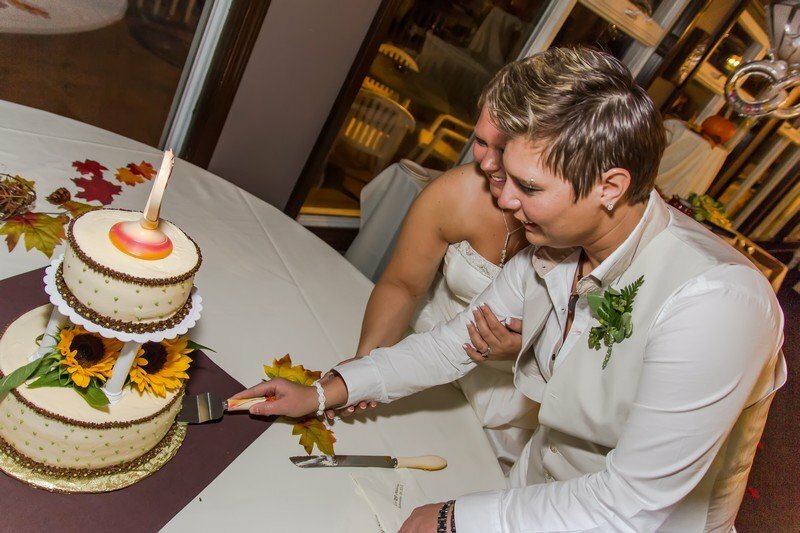 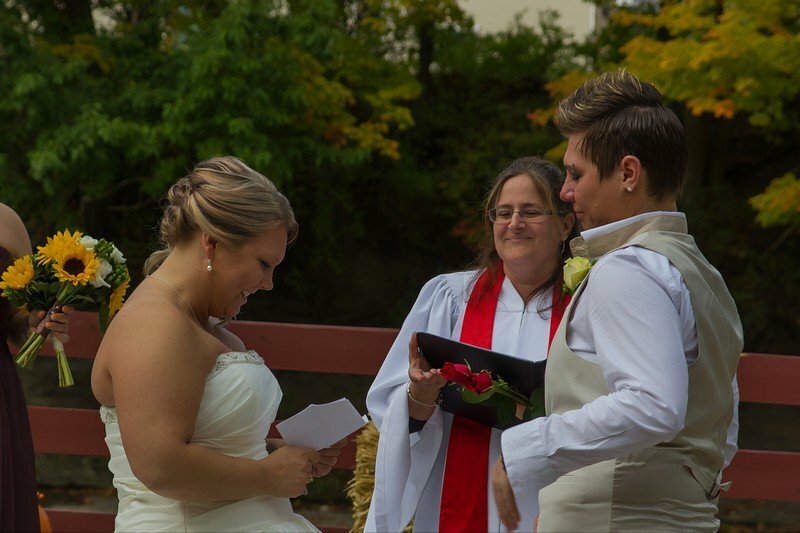 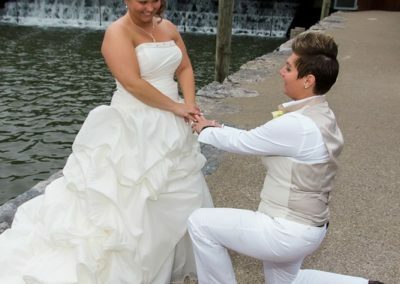 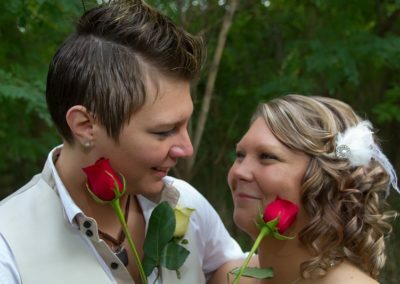 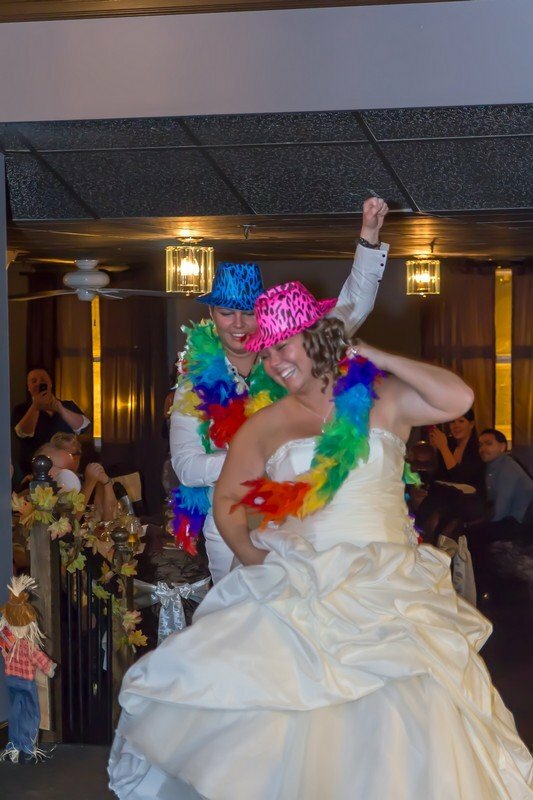 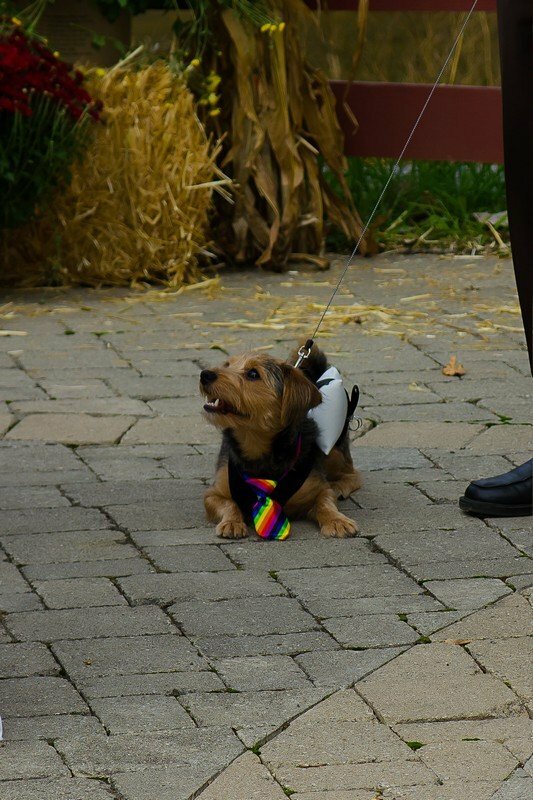 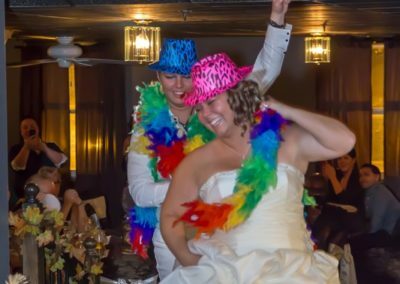 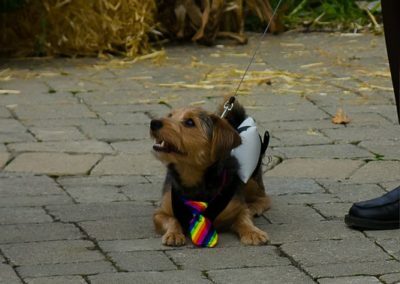 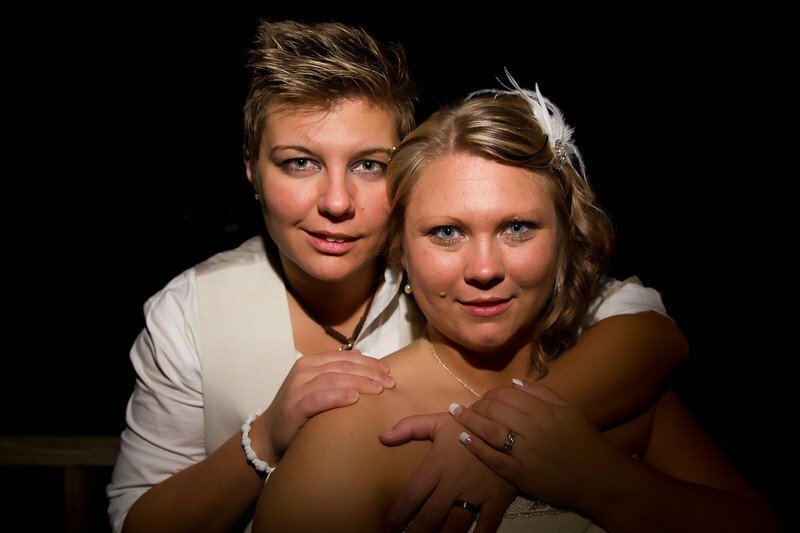 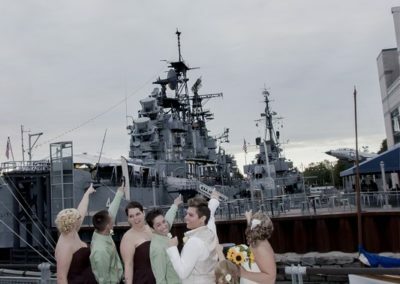 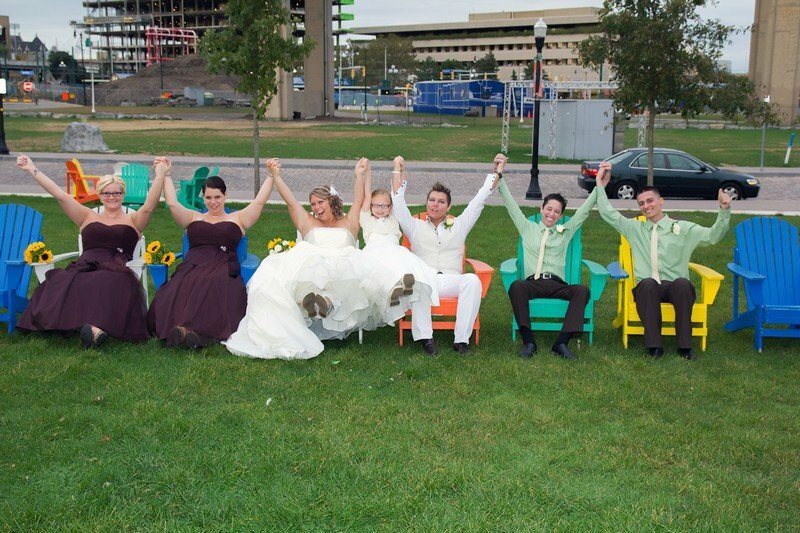 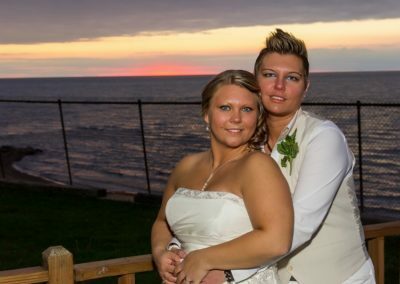 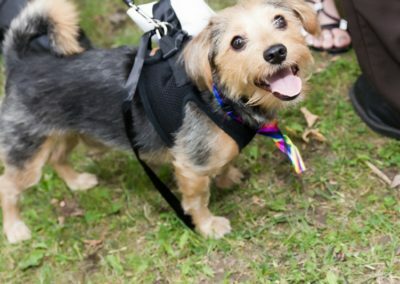 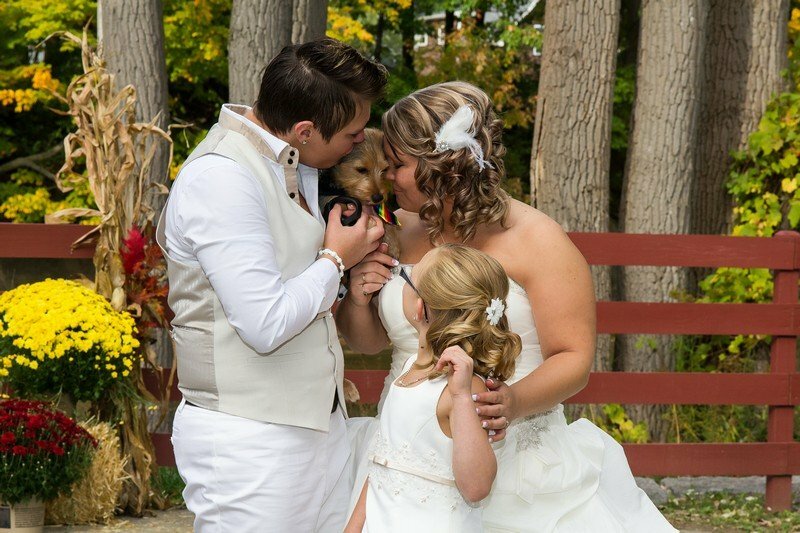 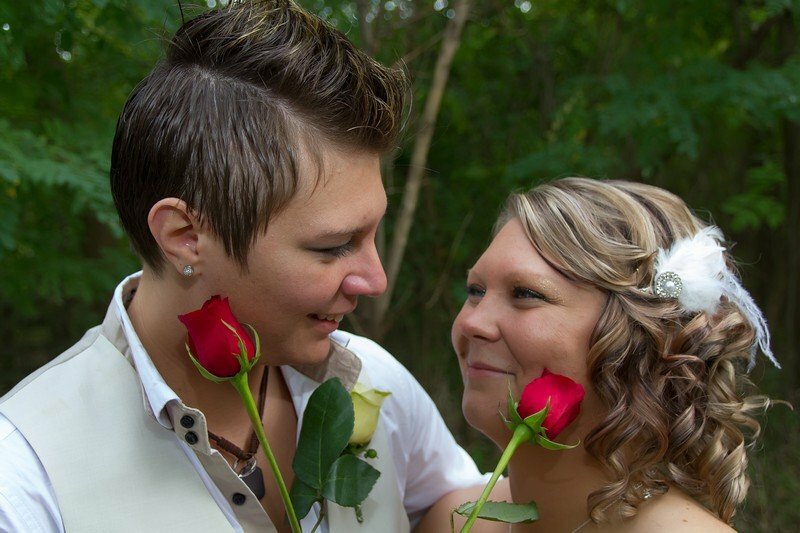 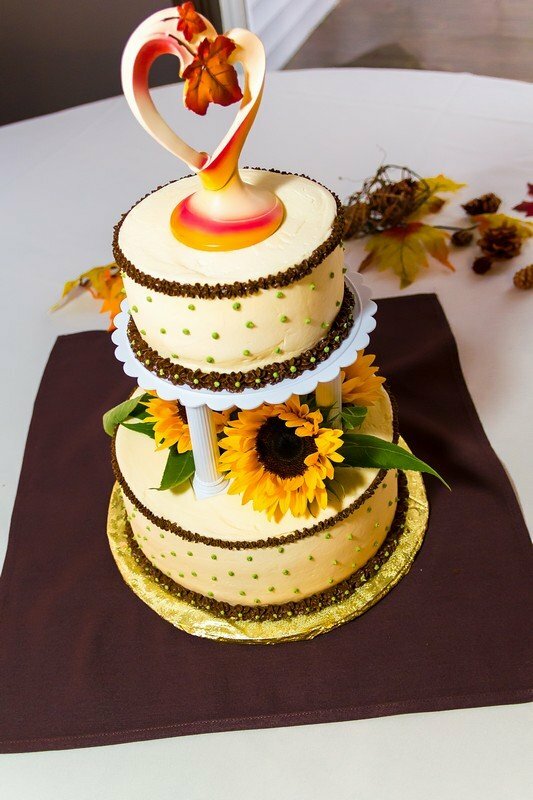 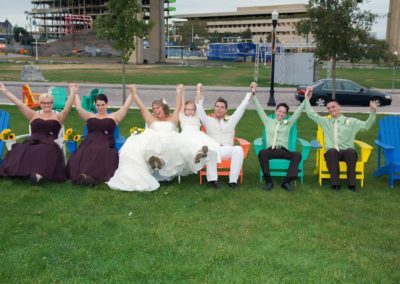 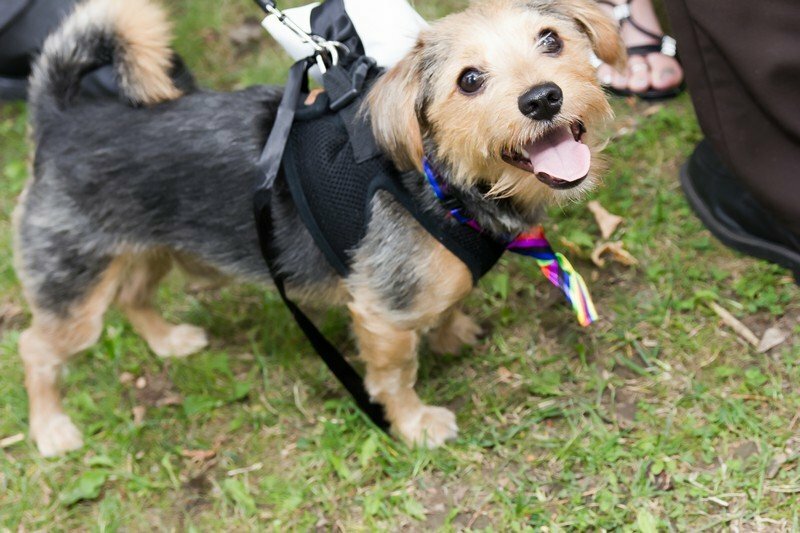 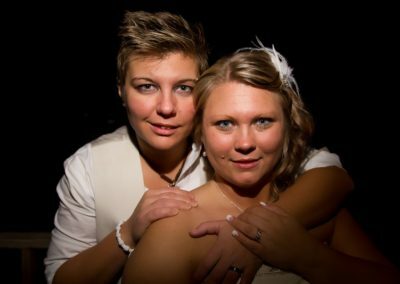 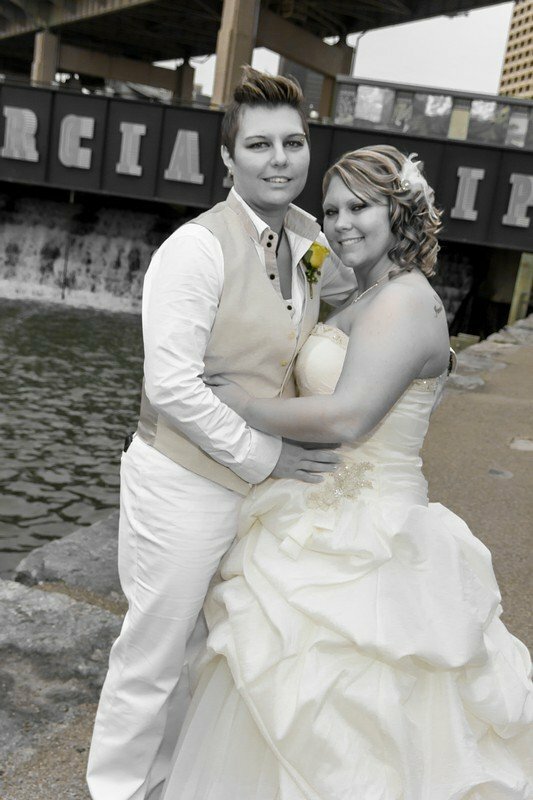 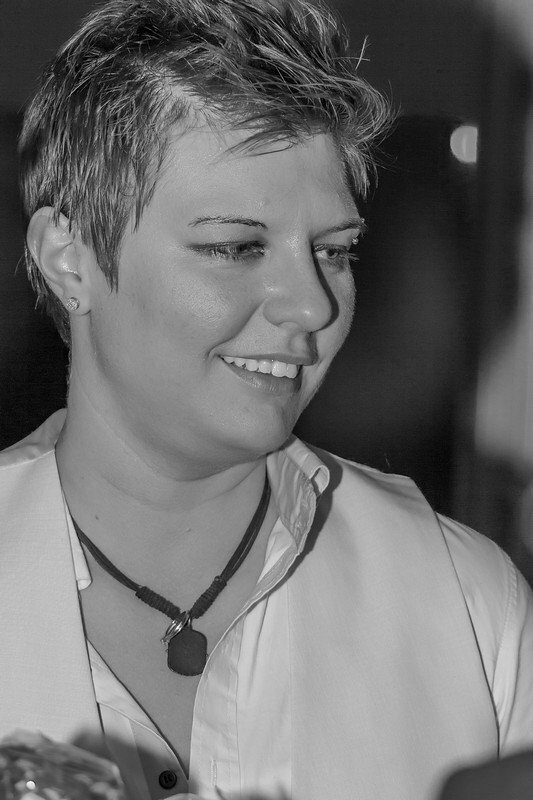 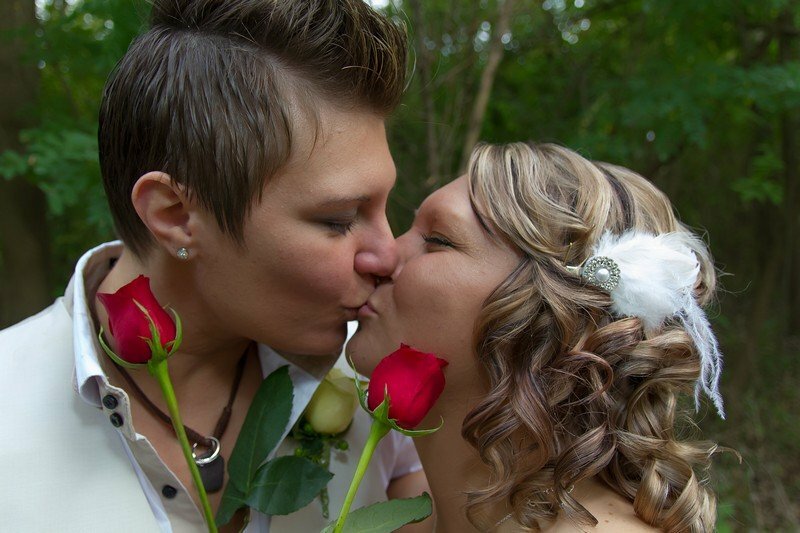 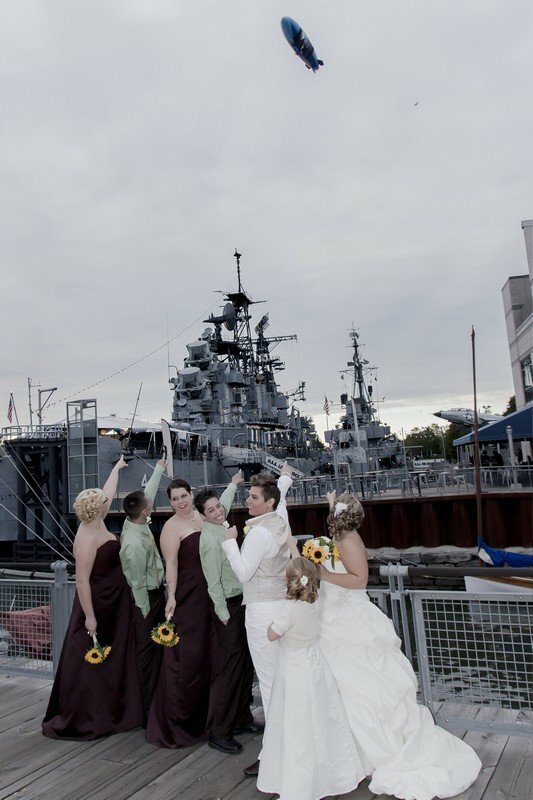 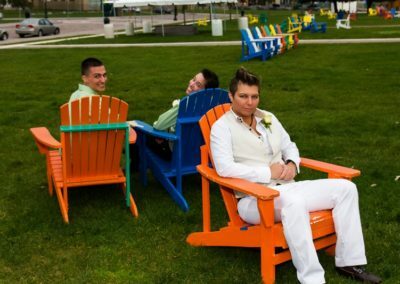 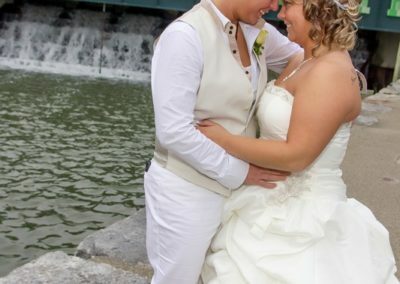 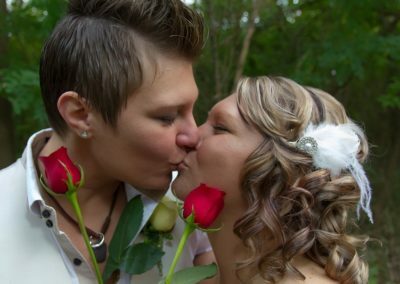 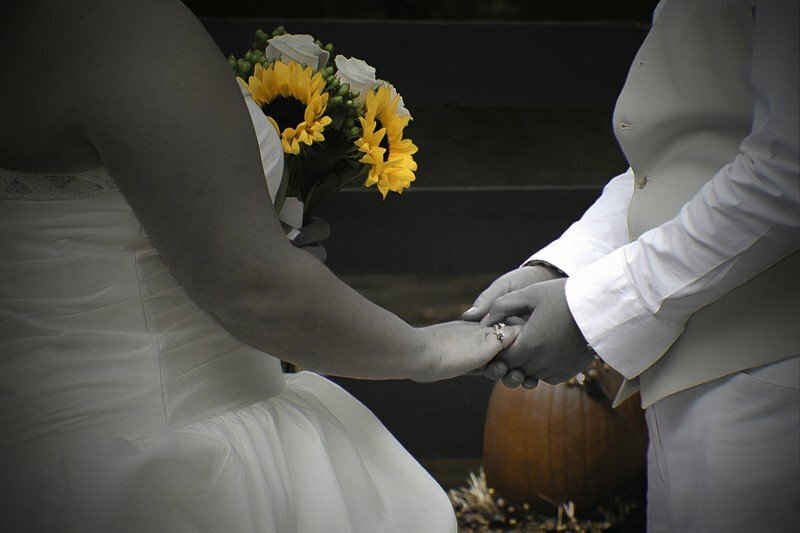 This was our first LGBTQ wedding and it was a wonderful time. 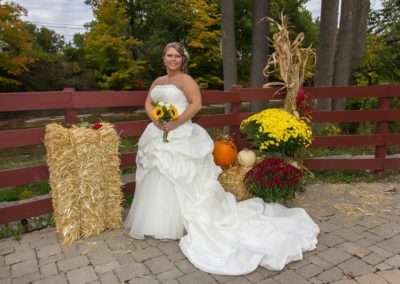 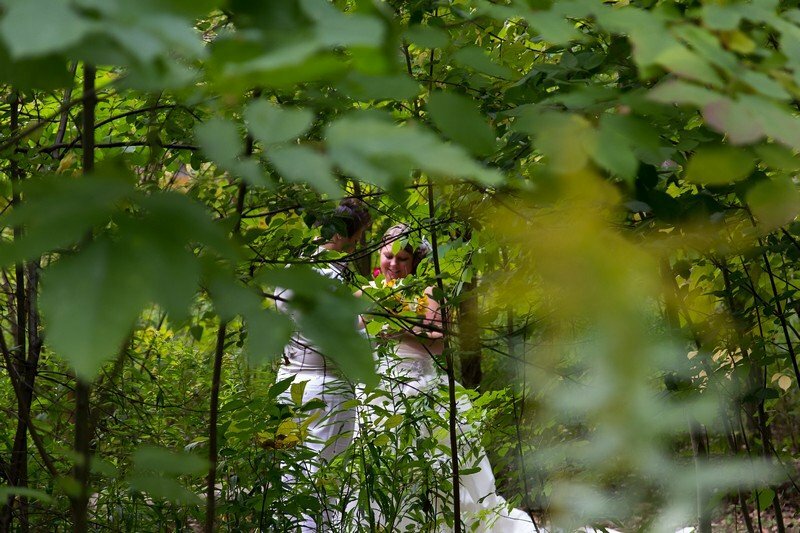 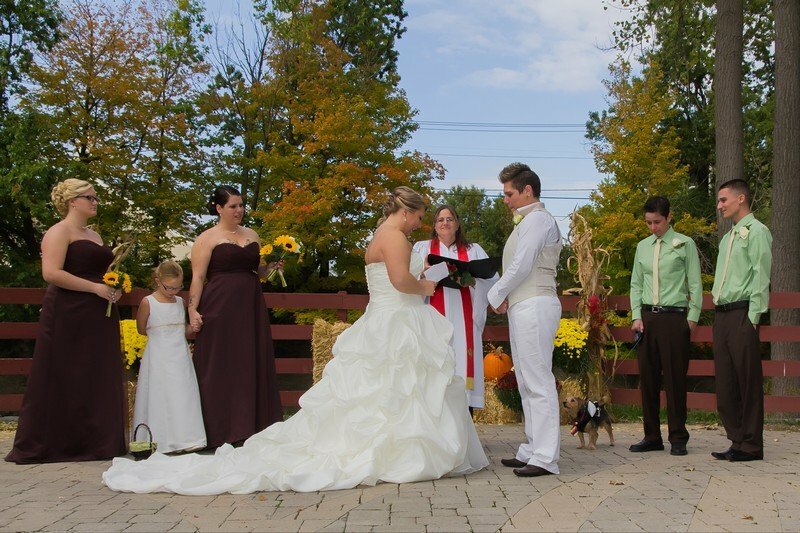 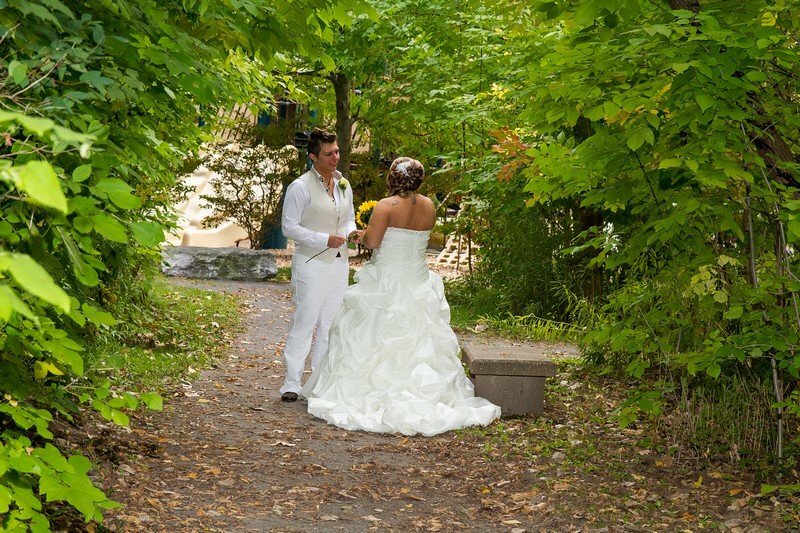 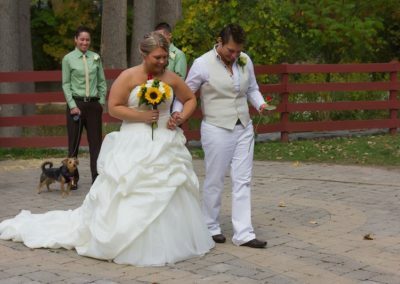 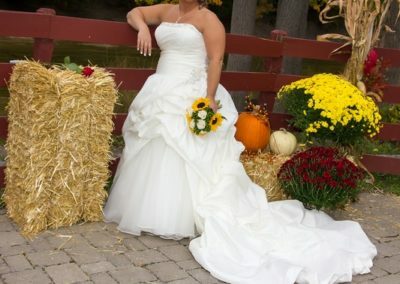 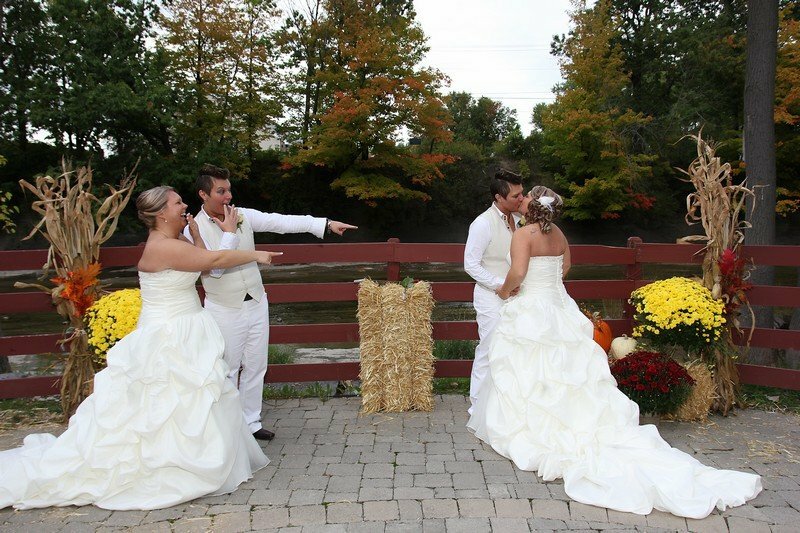 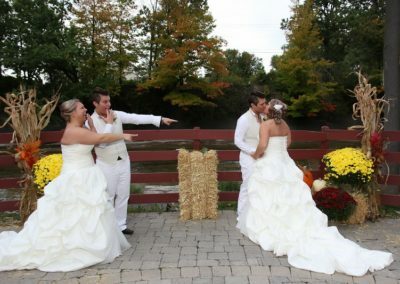 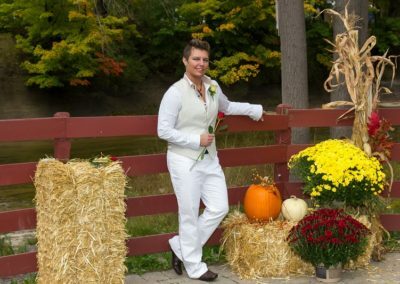 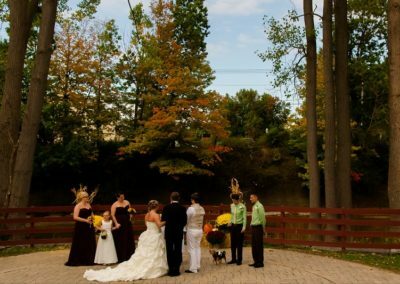 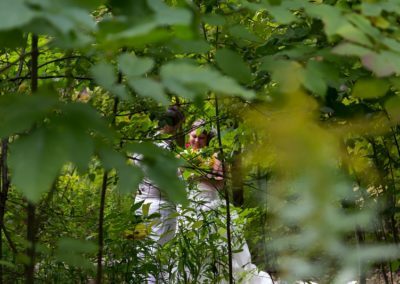 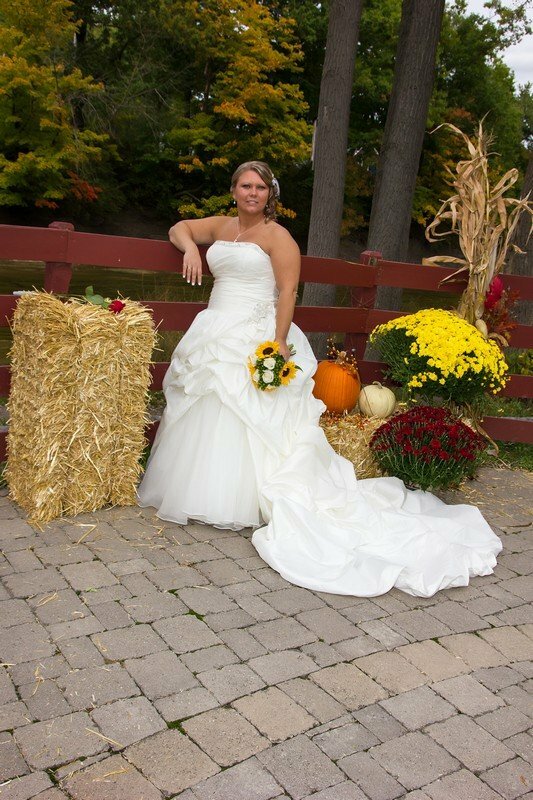 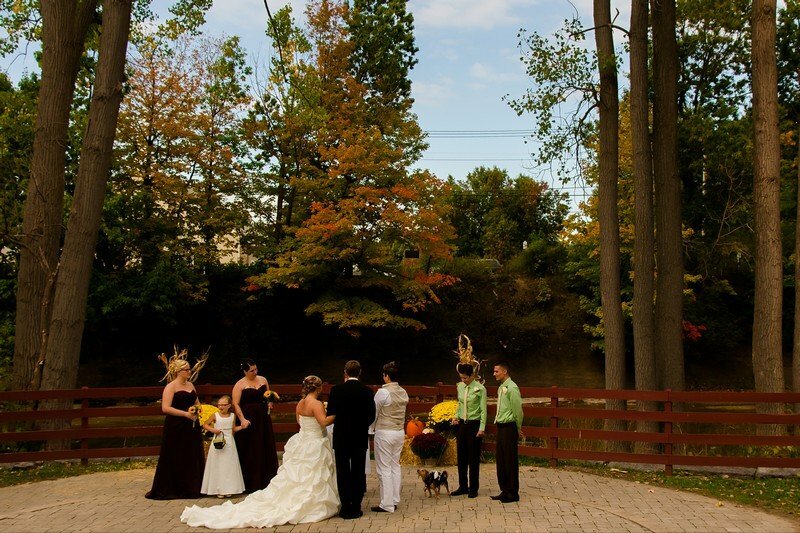 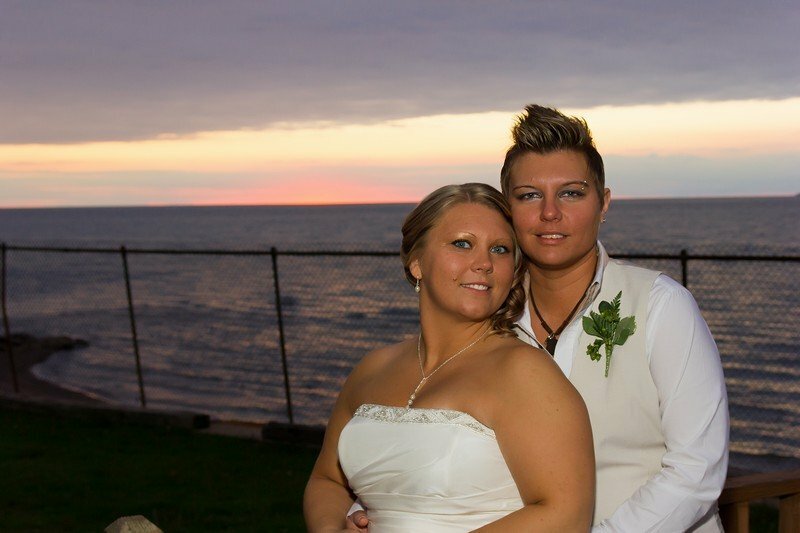 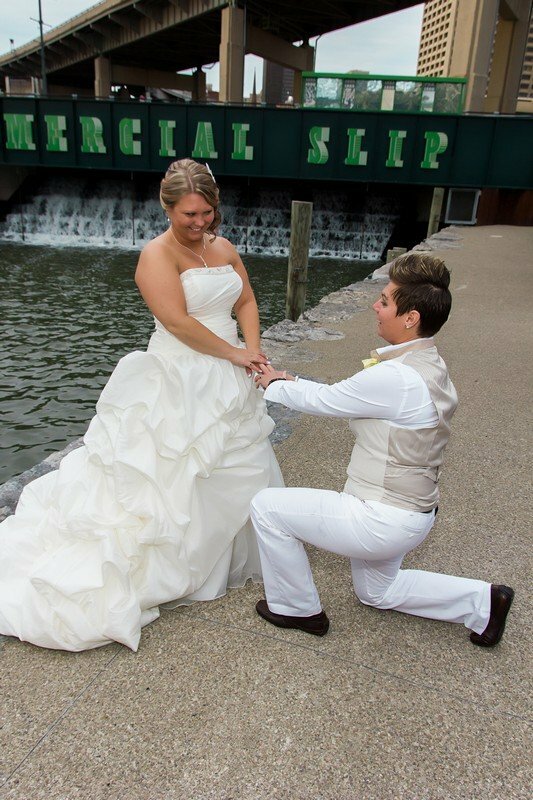 They got married in a little park we didn’t even know existed called The Burchfield Nature & Art Center in West Seneca NY. 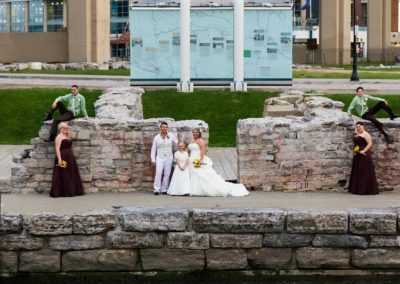 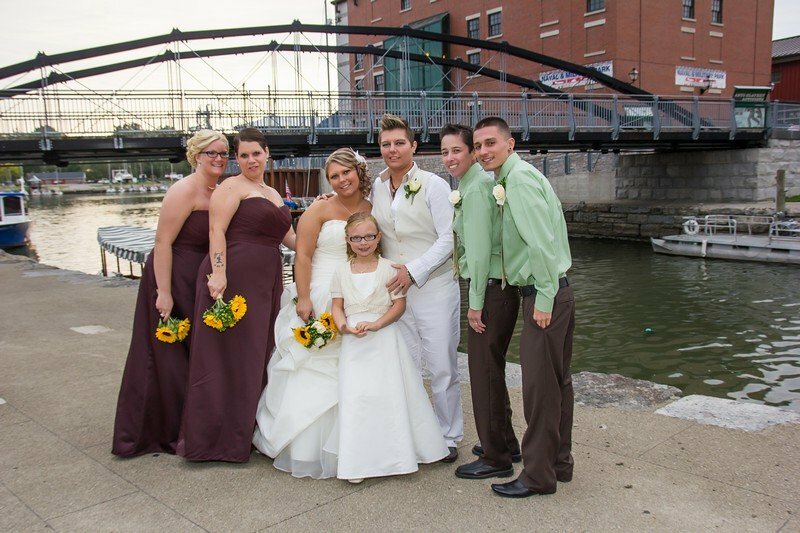 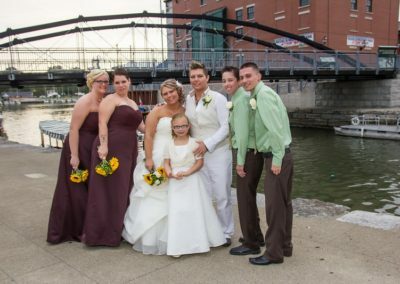 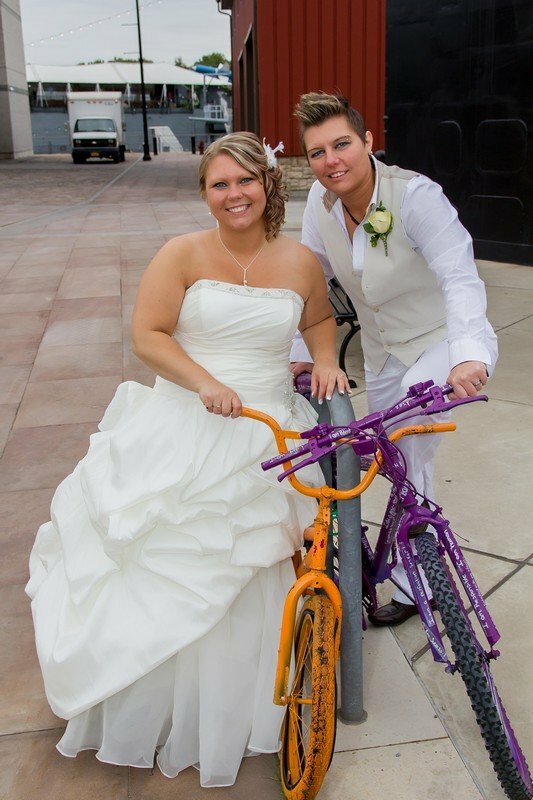 After the ceremony we headed to where Liz proposed to Melissa at Canalside in Buffalo NY. 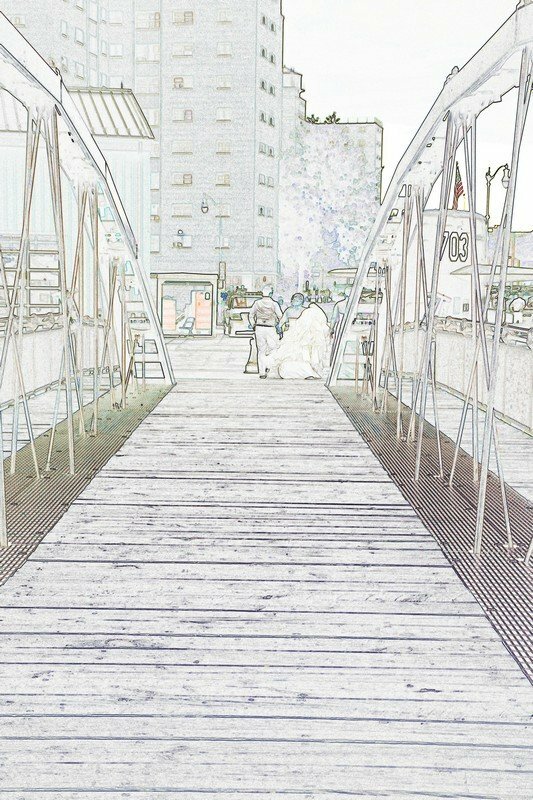 As always the place was hopping with activities. 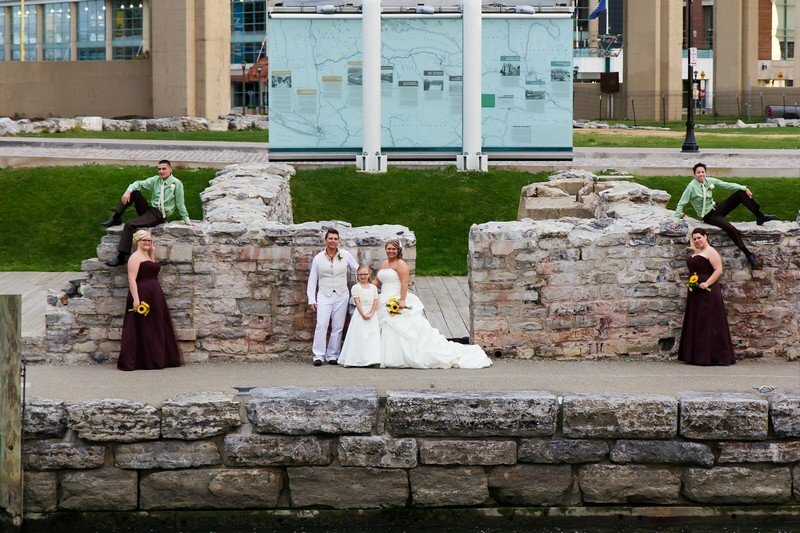 We go pictures of where they got engaged and walked all over Canalside to get group, individual and candid pictures of the wedding party. 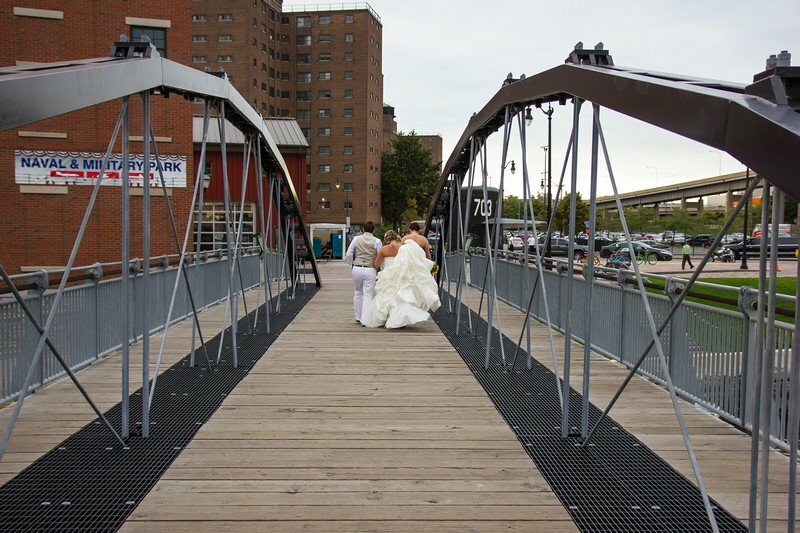 After Canalside we headed to the Doc at the Bay in Blaisdell NY for a cool reception. 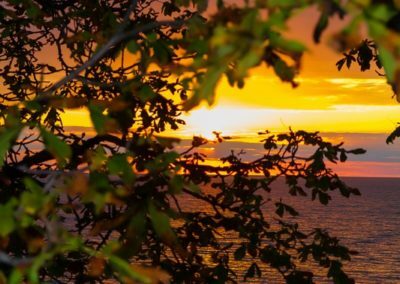 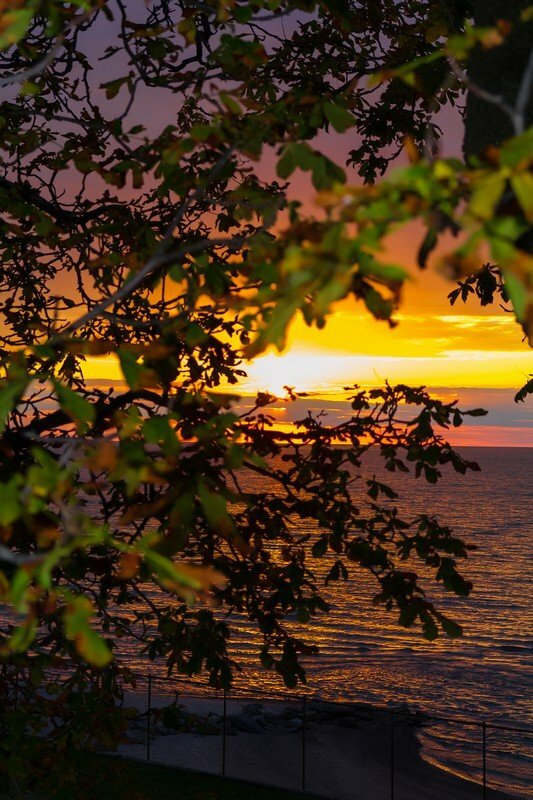 It was a beautiful night and we got some great sunset pictures of the newly weds. 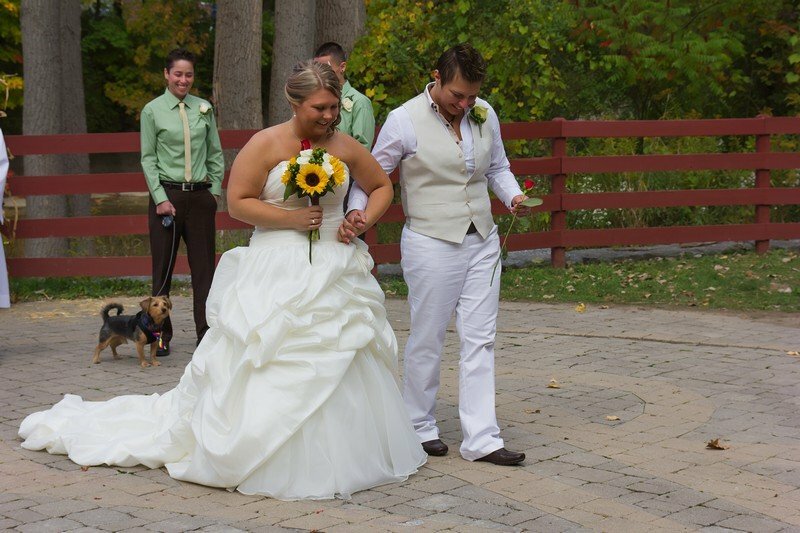 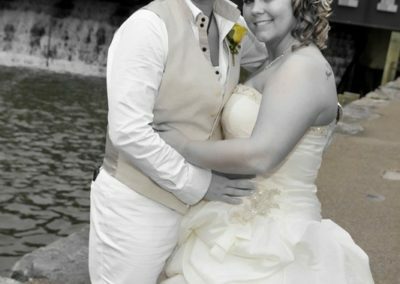 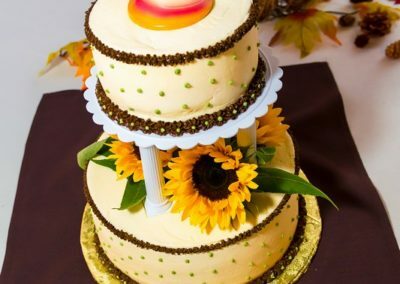 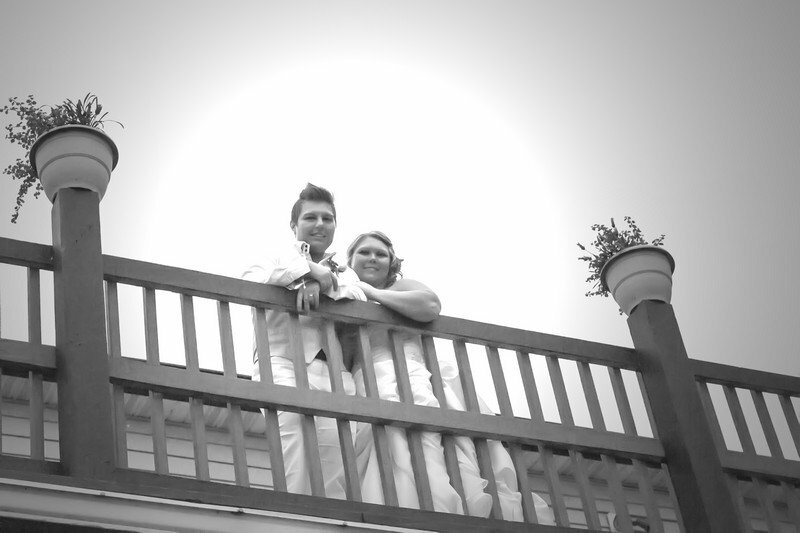 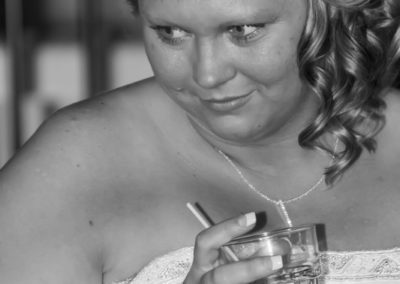 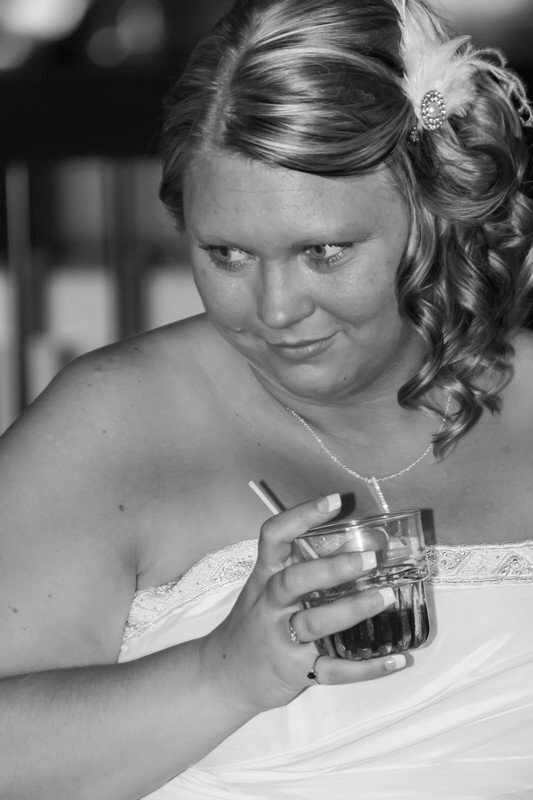 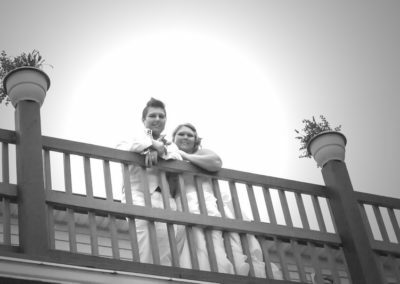 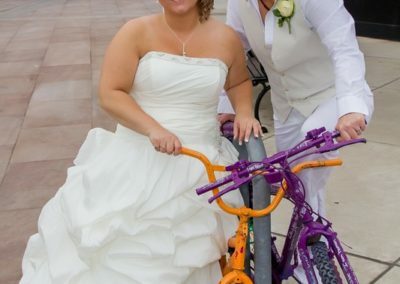 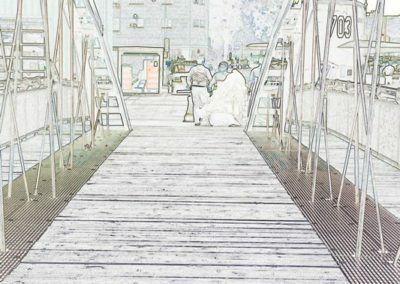 Enjoy some pictures from their wedding day!